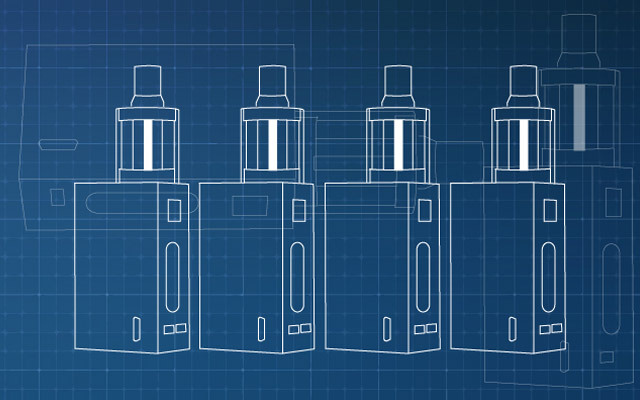 The new Apollo ecig is called Challenger Kit or the EXTREME KIT. It includes two batteries, a USB charger, a wall adapter, a car charger and the manual. 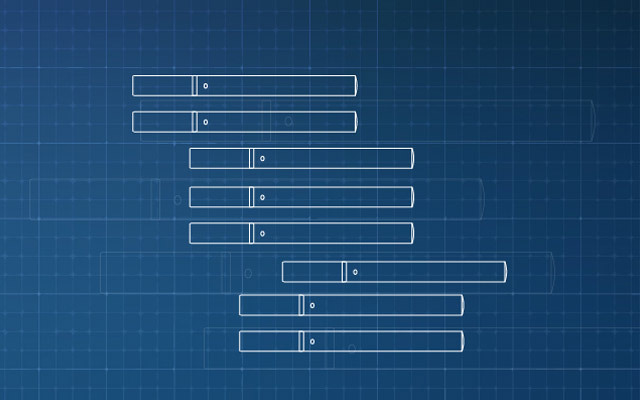 Cartomizers are available separately. Apollo electronic cigarettes were created by experts in the tobacco and electronic industry, and have, since then, become one of the best e-cigs brands on the market. 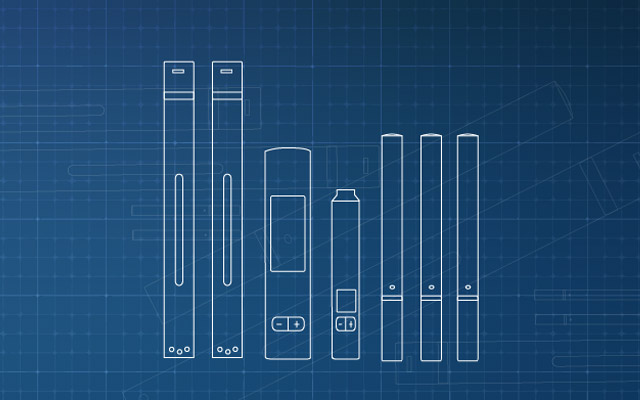 The thing that sets Apollo products apart from other brands is that they have their own high technology and manufacturers that allow them to produce not only the electronic cigarettes, but also the juices. Their products are of the highest quality, giving the smoker a really original experience. From time to time Apollo offers free disposable e-cigarettes to customers; a single disposable e-cig can last up to 500 puffs, which is the equivalent of two whole packs of analog cigarettes. This will allow you to smoke for a few days without having to worry about the battery or the flavor. 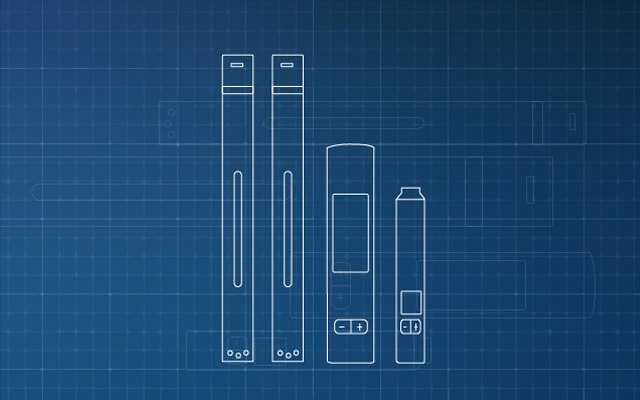 The Apollo e-cig is almost a half-inch longer than other electronic cigarettes, due to the fact that they created a bigger cartridge/atomizer that lasts longer. The batteries they use have an increased life span and are much more powerful, releasing a bigger amount of vapor for a more pleasing experience. Also, another interesting aspect is that this e-cig has an amazing throat hit that rivals the analog cigarettes. 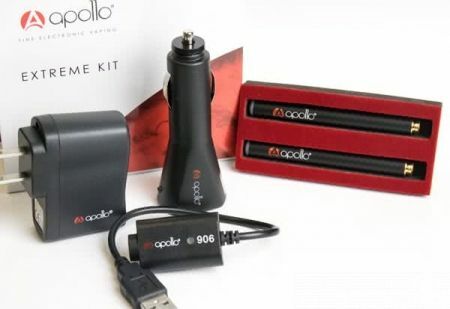 The Apollo electronic cigarette comes in a sophisticated package that anticipates the sleek components.There are four different starter kits that Apollo e-cigs makes available: Standard, Extreme, Elips, and VTube, each of them successfully delivering the vapor amount and sensations that the smokers were aiming for. 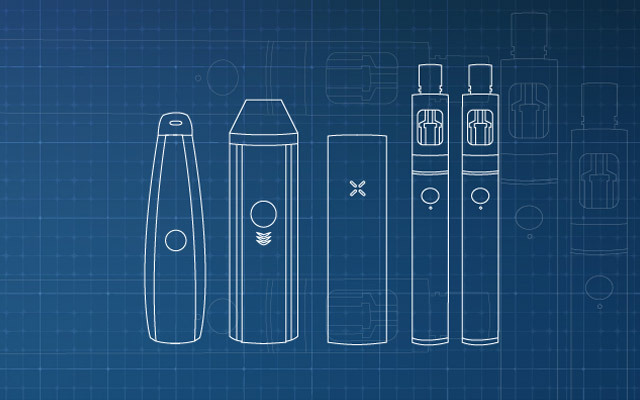 The Standard Starter Kit is ranked number one on the e-cigarette market and it is mostly addressed to people used to smoke around two packs of cigarettes a day. 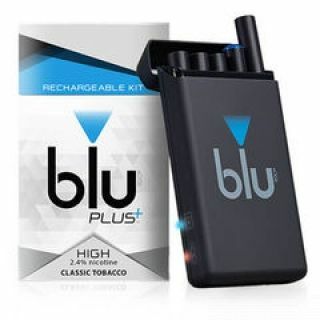 It includes one Portable Charger Pack, two long-lasting lithium batteries, a USB charger and a wall adaptor, and one free pack of five cartomizers in any flavor you desire. The Apollo electronic cigarette is a really impressive device that delivers high quality vaping sensations. The brand offers only five flavors: Tobacco, Menthol, Coffee, Vanilla, and Cherry, but each of them tastes fantastic. These e-cigarettes are available at very low prices and are shipped for free in continental USA. Customers are offered a 1-year warranty, and the products can be returned in 30 days, if you’re not completely satisfied with them and you get your money back without additional information or paperwork. From the impeccable presentation package to the long lasting batteries and high amount of vapor released, the Apollo electronic cigarette makes transitioning from traditional cigs much easier and enjoyable.